We want to make this challenging situation as easy for you as possible; and that’s why we’ll pick you up from the point of the incident and drop you where you need to go so that you can get on with your day as smoothly as possible. We’ll even arrange a courtesy car for you whilst we’re taking care of your vehicle. You can rest easy leaving your car with us knowing the costs will be low and the quality will be high. Car repairs are what Maxwell Greene do best. All of our repairs are quick, clean and affordable. That’s why Maxwell Greene should be your first point of call if you find yourself in need of help, all around Fulham and South West London. Not only is it a problem when your car lets you down, it can also be a worry, everyone relies on their cars and when you’re without one it can be unsettling. Often road users find themselves worrying over the costs it may have them and how long won’t be able to get around for. Well with Maxwell Greene you don’t have to worry. We promise to give you unmatchable rates and have your car back on the road quicker than any other garage in Fulham. 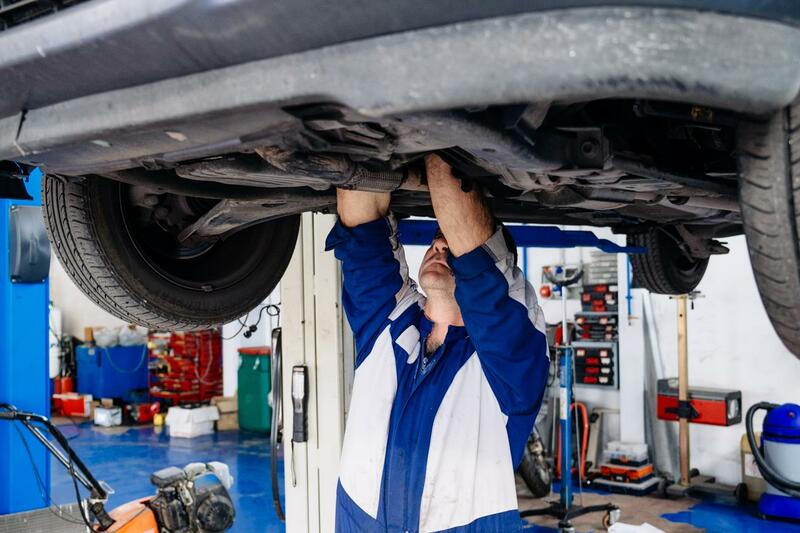 We promise to provide a quick and honest service when repairing your vehicle, and deliver clear and straightforward advice regarding your vehicle and its repair requirements. Once we've told you what you need to know and given you a trustworthy, fair quote, we'll begin as soon as we can. We are certain the work will be done to brilliantly high, main dealer quality. We promise to make sure throughout the process of us inspecting and working on your car that you will be completely informed on whats happening. We will always find a way to work within budget, of both time and money.